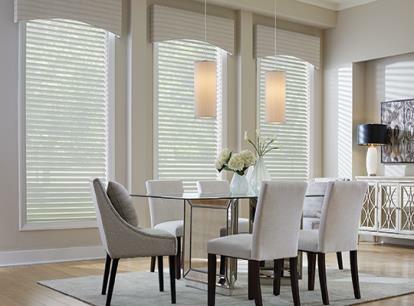 Experience your home in a new light as layers of seamless, sheer fabric keep your space bright while blocking out hramful UV rays. 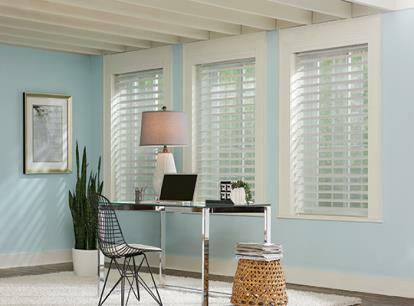 These lightweight shades have a clean, airy design that provides slight light filtering when open and gently diffuse light when closed. 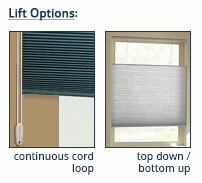 Available in 2", 2 3/4", and 3" vanes to allow for better views and more precise light control. 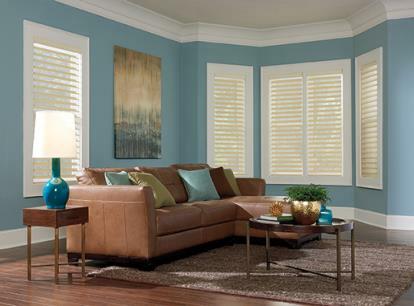 These shades block up to 99% of UV rays, preventing damage to your space. 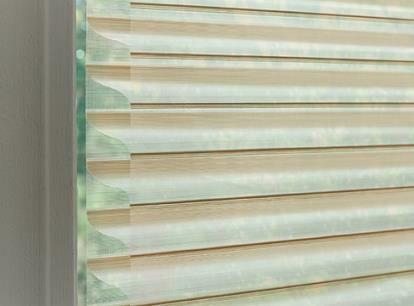 When closed, the shade disappears in to a sleek, fabric-wrapped cassette for a sophisticated finished look.